The scent of the burnt sugar over cream will change the definition of "burnt" you have been having till today. 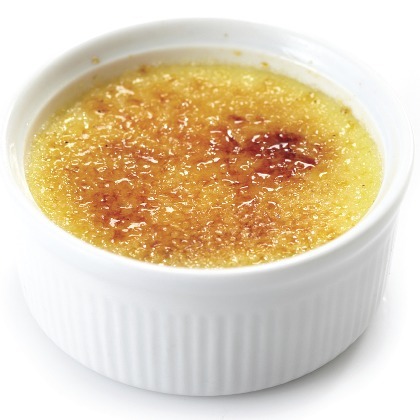 Cream Brulle flavor is an indispansable choice for the lovers of the famous dessert. Cream Brulle flavor is available in 10ml pharmaceutical glass bottle with inner dropper and tamper-evident cap.